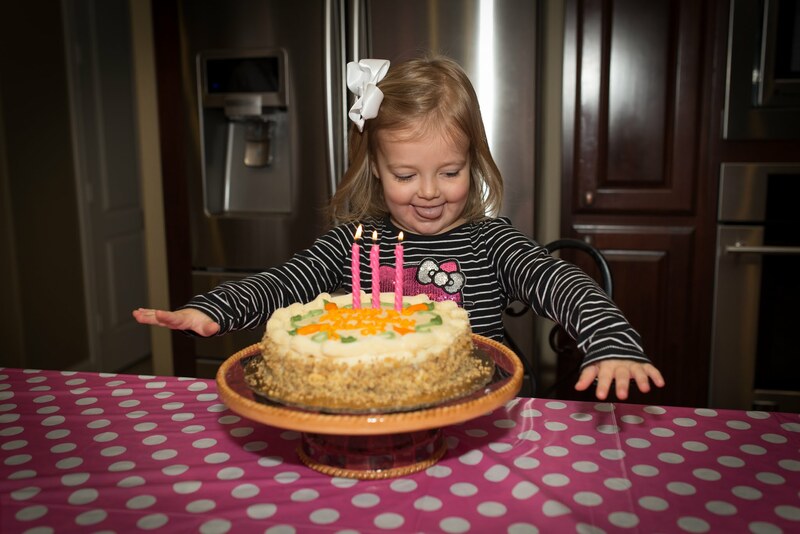 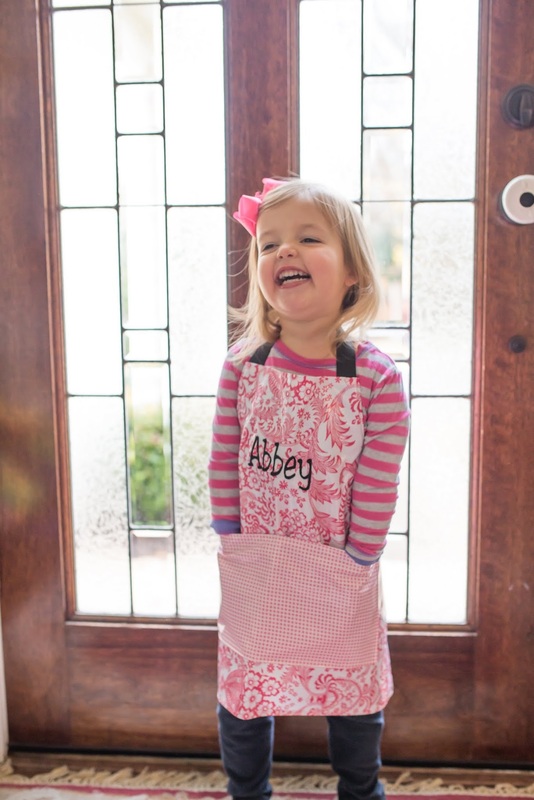 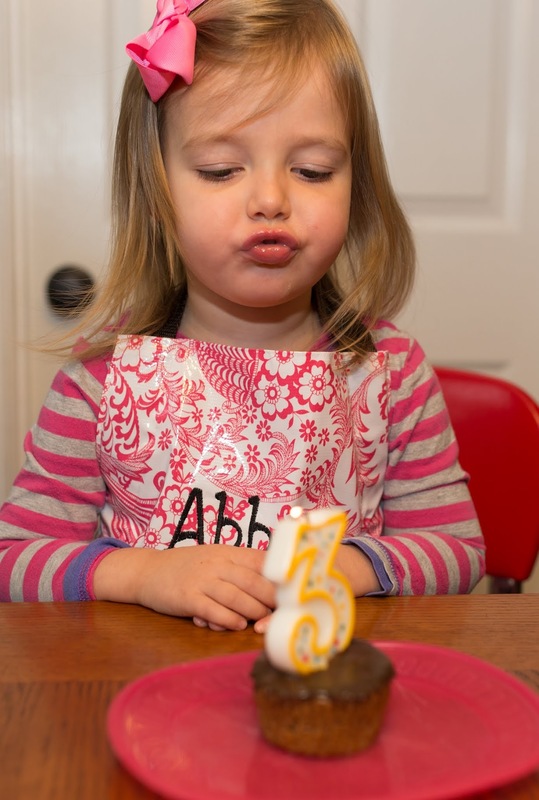 We had a wonderful time celebrating Abbey's 3rd year--it was an intimate celebration with just Drew, Luke, Abbey and me on her actual birthday. 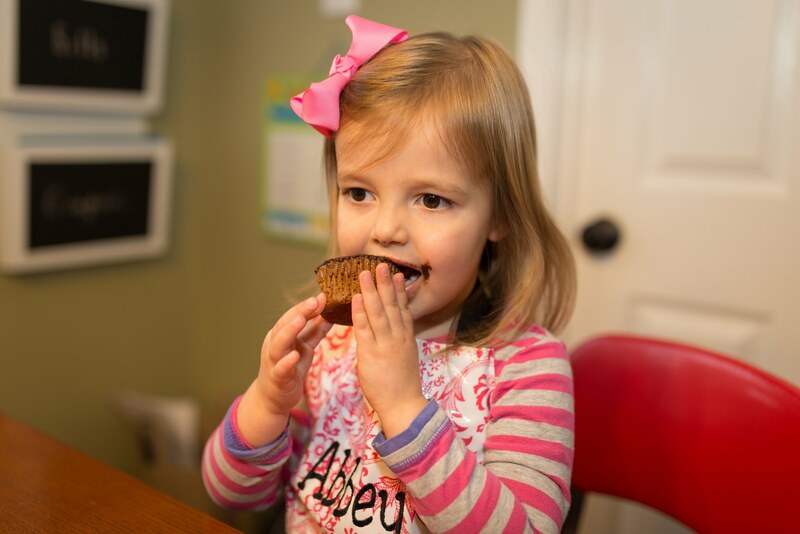 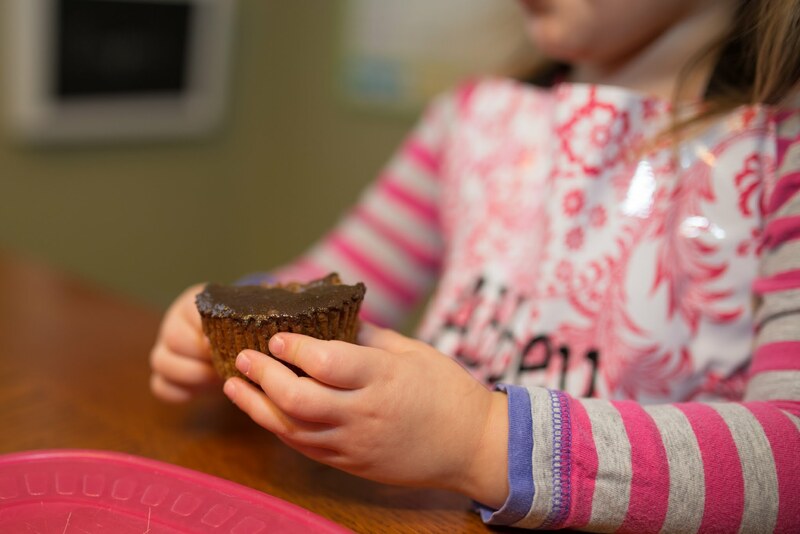 She loved her healthi-fied cupcakes that she and Luke helped me make. 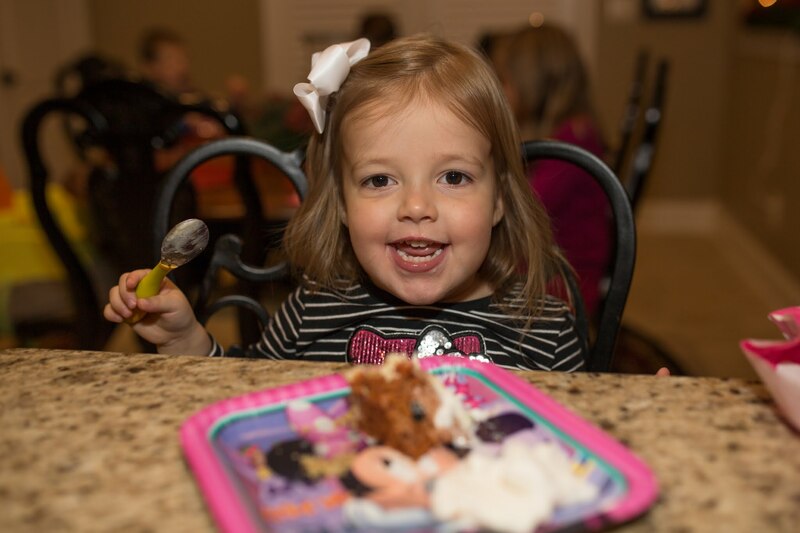 Hooray for cake and homemade ice cream!